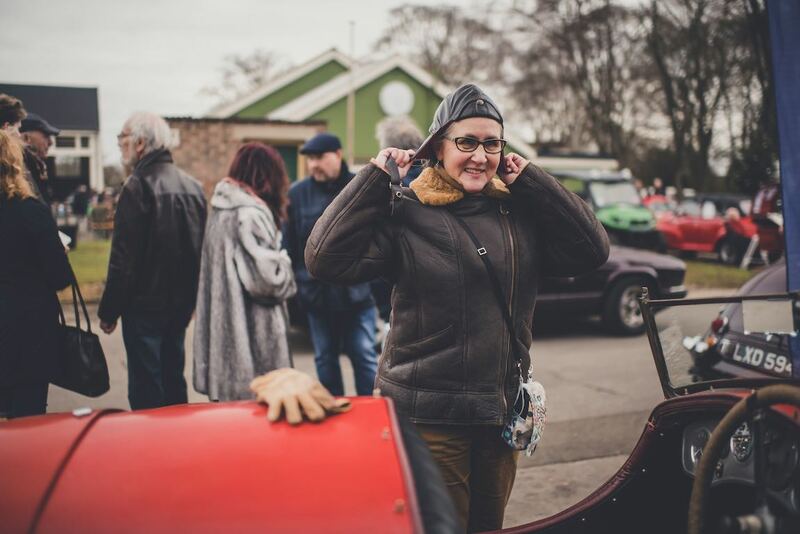 The first Bicester Heritage Sunday Scramble of 2019 was held 6th January across the 425-acre former Royal Air Force base in the heart of England. 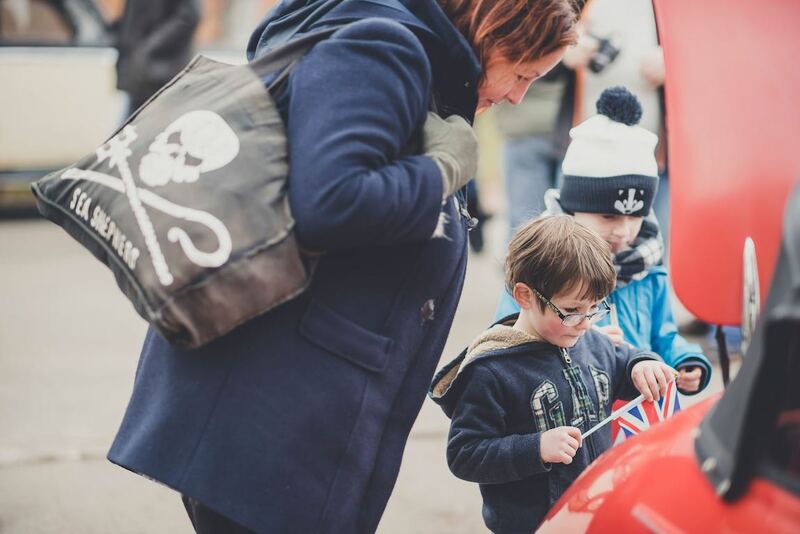 Kicking off the New Year in style, more than 7,000 enthusiasts passed through the gates, making it the most popular January Scramble at Bicester Heritage. 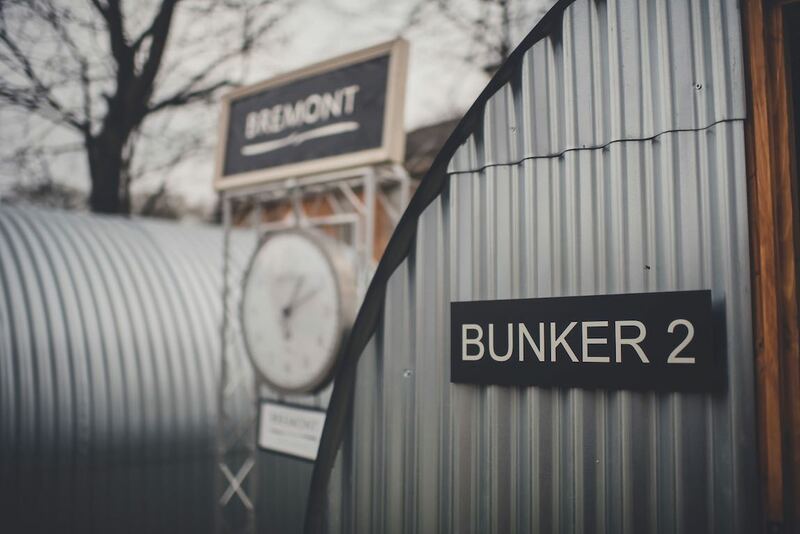 As the gates opened at 9am, the historic RAF Bomber Training Station was soon filled with the rumble of engines and excited conversation as the cars and crowds assembled. In typical Sunday Scramble style, the selection of cars in the same site was varied and inclusive, with the latest supercars rubbing shoulders with vintage rarities and everything in between. 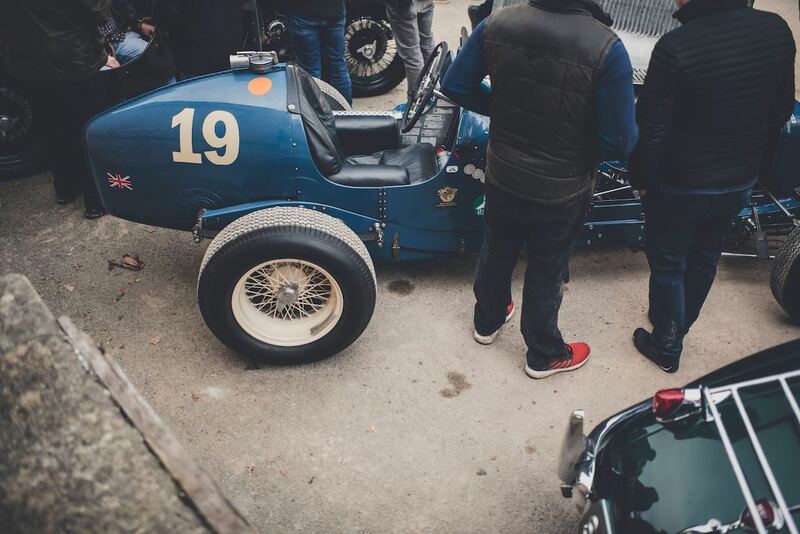 Stand out cars at the Bicester Heritage Sunday Scramble New Year 2019 included the ex-Gilles Villeneuve Williams FW19 F1 car displayed at Sports Purpose, a thoroughly well-used and battle-scarred Jaguar C-Type, 199 mph Porsche 964-based RUF RCT EVO, Mercedes-Benz 300 SL Gullwing which sat outside the Heritage Skills Academy and the ‘Hairy Canary’ AC Cobra 289 in the ‘Blast House’ showroom of Pendine Historics. As always a selection of car clubs put on a number of displays, with the car park itself proving a treasure trove where the likes of a Ferrari F40 were simply parked up amongst the vast selection of vehicles brought by passionate visitors keen to attend the show. 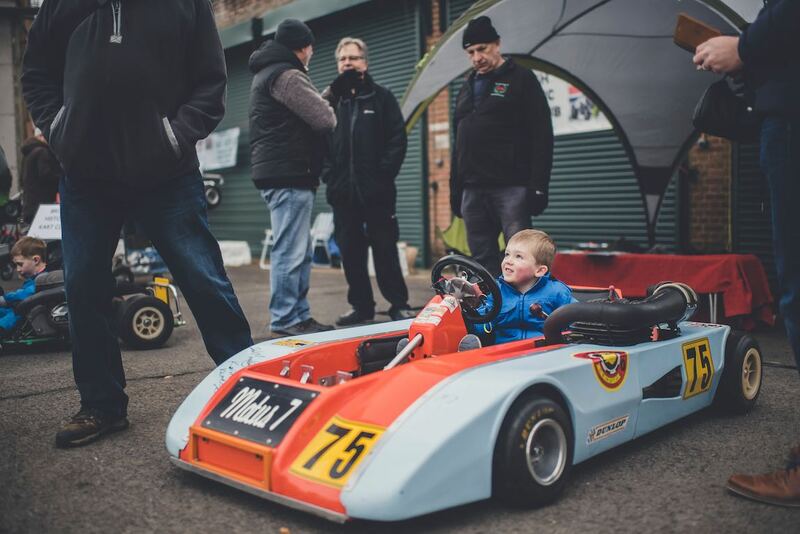 The next Sunday Scramble will take place on the 28th April, with a new ‘Super Scramble’ recently announced for the 23rd June 2019. 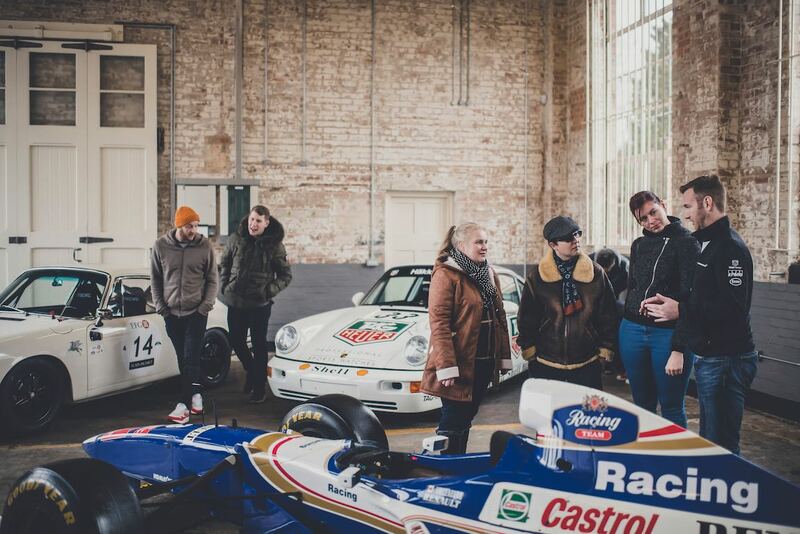 For additional information, visit BicesterHeritage.co.uk.